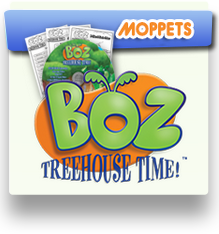 We’d love to hear what you and your kids think about BOZ. Please fill out this feedback form and let us know. I am with a media outlet. I am the director of a preschool ministry.